As Illinois marks its bicentennial this year with predictable programs about Carl Sandburg and Abraham Lincoln, Norm Moline gravitated toward another subject: transportation. 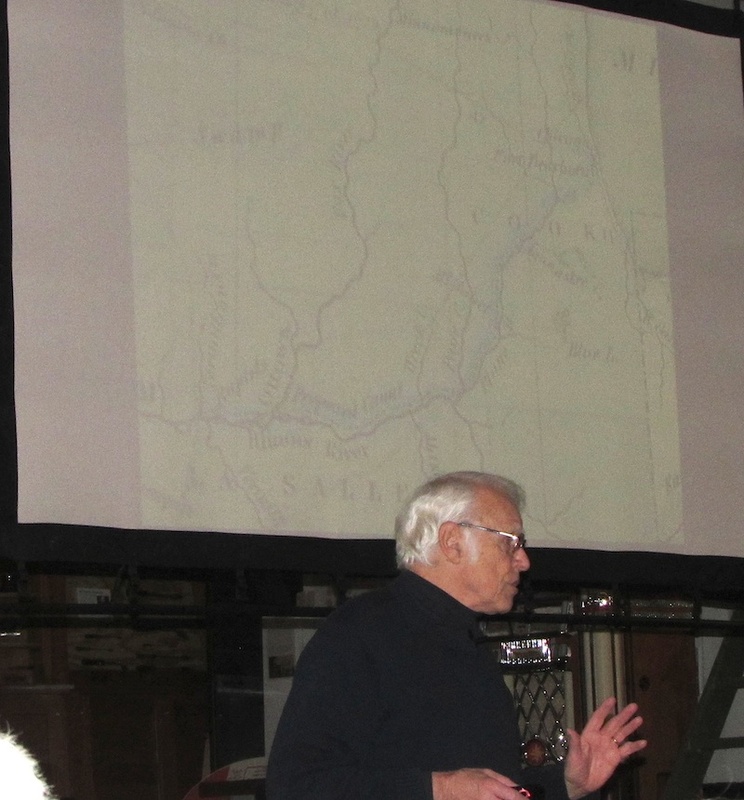 The retired geography professor from Augustana College presented “Binding Our State Together: 200 Years of Canals, Railroads, Postal Services and Roads” Monday afternoon at the McHenry County Historical Society Museum, 6422 Main St. in Union. It was the first of four programs presented as part of the society’s 32nd annual Sampler Lecture Series. Illinois, like most places, sought to connect with others through nodes of transportation and communication for cultural, economic and political reasons, Moline said. After the state was created in 1818, private companies worked to bind different regions together through infrastructure. They turned our state from merely a designated area on a map into a more unified functional territory and contributed to our character and identity, he said. Moline pointed out that it was that easy portage – from the Chicago River to the Des Plaines River, and westward to the Illinois and eventually the Mississippi rivers – that made Chicago a commercial hub. Later, railroads added to it – a legacy that continues to this day, despite the demise of passenger service. About 1863 the post office began home delivery in urban areas and then added rural free delivery in 1896. Suddenly the world was within everyone's grasp. The final piece of the puzzle was interurbans, followed by the Good Roads Movement at the turn of the century. "It absolutely freed up the individual's life," Moline said. "It totally changed the scale." Suddenly a trip to nearby town, which took a couple hours by train, could be made by car in a fraction of the time. Matching federal dollars and the impact of "seeding miles" - which encouraged communities to develop their own hard-surface roads – encouraged even more communities to get in on a good thing. Illlinois became the first state to complete paving from its eastern to its western border: 179 miles. Click HERE for a state transportation chronology. 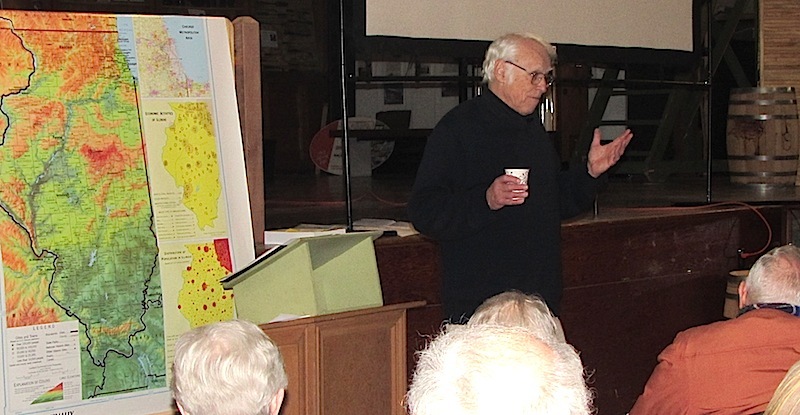 "Each of these things (canals, rail, interurbans, postal delivery and improved roads), in sequence, played their own role [in connecting the state]," Moline said.